Sometimes you choose the adventure. Sometimes the adventure chooses you. Learning about sixteenth century Norse culture from Bridget’s perspective was fascinating. I knew almost nothing about this chapter in history before reading The Last Generation, so I was glad to find such detailed descriptions of their homes, clothing, religion, and customs. Certain words weren’t translated into English immediately. I enjoyed figuring out their meanings based on context clues because it required me to pay close attention to the text and immerse myself in Bridget’s culture. The plot regularly spent too much time focusing on what was going on in Bridget’s mind. I would have preferred to know more about what was happening around her during the most exciting moments of this adventure instead. Bridget encounters a lot of things that most girls from her culture never have the chance to experience due to the strict rules they have about gender roles. The moments when the plot wiggles free from Bridget’s ruminations to gives glimpses of how her friends and family members saw certain events were some of my favorite scenes in this tale. There is a strong and diverse supporting cast in this novel. Bridget visits so many different places that it’s difficult to talk about them without giving away spoilers, but I was pleased with how much time was spent describing the various settings and secondary characters. I had such clear images of them in my mind that at times it was almost as if I were watching a movie instead of reading a story. It was tricky to figure out the best age recommendation for this book. Bridget is seventeen when the action begins, but girls in her culture seem to grow up more slowly than they do in our time in certain ways. Her interests and thought patterns reminded me of how people a few years younger than her tend to behave. I’m not entirely sure if this is the age range the author was thinking of while he was writing, but the plot is appropriate for younger teens. 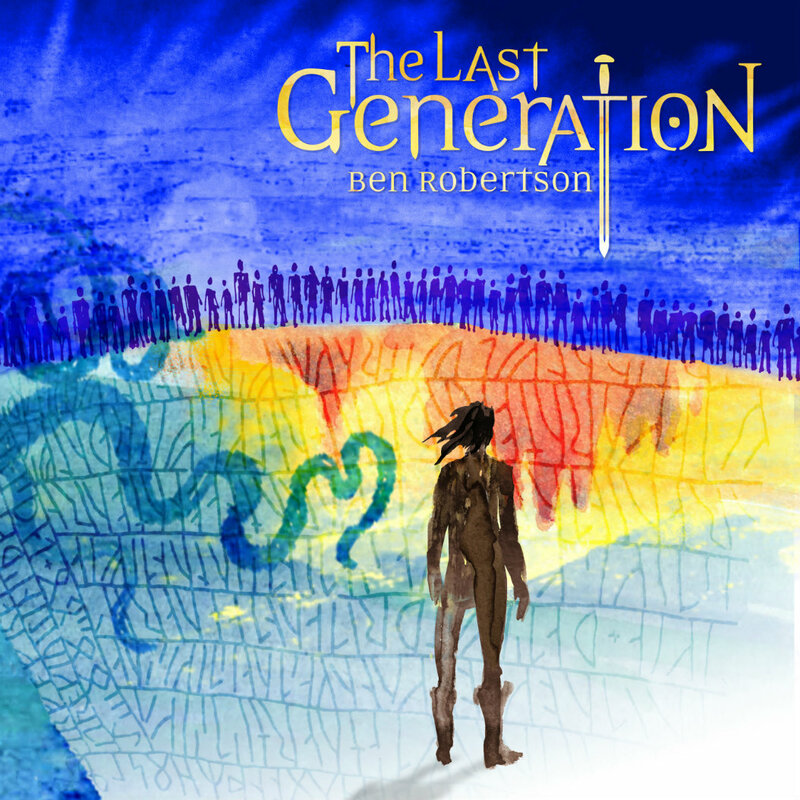 I’d recommend The Last Generation to young adult and adult readers alike. This is the kind of adventure that can appeal to a wide audience, and it is something I’ll be suggesting to friends who don’t normally read this genre.